Happy Friday everyone. This weekend ahead looks like a mix of some very hot and then some cool temperatures, as well the possibility of some rain too, which is too bad as it is a long holiday weekend. I have my nephew's wedding tomorrow evening, which should be fun. Rain or shine, it is indoors so I don't think it will matter too much what the weather is doing. We need to travel for the wedding so the bonus is that I get a night away too. I have another page in my Japan travel journal to show you today. It's our view of Mt.Fuji that I reproduced with a bit of artistic license. The border I put around it is because we saw it from the bullet train window. I also created some abstract buildings and trees which were also in the view. I think I might have showed you this view before, but in case I didn't, here's the view we saw. I am linking up to Try It On Tuesday and their latest challenge which is Destinations. And while I'm at it, how about a couple more Japan photos. Today, it's just some random shots. It must be a big tourist thing to rent kimonos and walk around the city in them. We saw a lot of people doing this. I love the mask. I kind of wish I had bought myself one to hang in my studio. Love the playground squirrel. And the Buddha in a cemetery. And here's the whole girl manga section in a bookstore. And I love these cute panda cakes in a bakery near the Tokyo zoo. 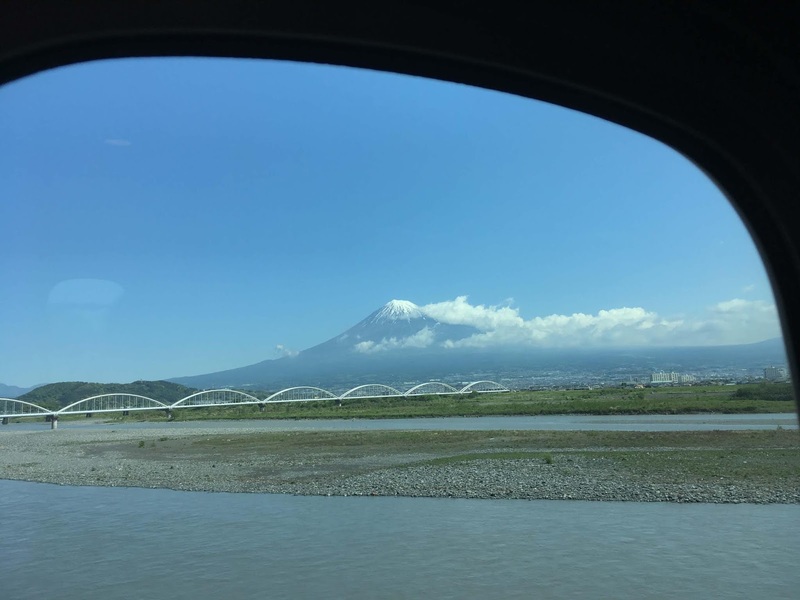 Thank you for sharing your fabulous Destination pages of Mount Fuji with us at TioT's Erika. The view from the train window must have been amazing to see. I would have passed on those mangoes as well, if they cost that much in their country of origin, it doesn't bare thinking about what they would be charging after shipping abroad. The photos of the playground and the others you shared looked great. Have a good weekend and enjoy the Wedding. Loved your page and how you captured Mt. Fuji from the train. I like the color prints of the kimonos. $25 for one piece of fruit? Those mangoes should be packaged in gold leaf for that price. The Eldest would love that bookstore as she is an Otaku, a lover of Anime.The panda cakes are so kwai (cute). Enjoy the gorgeous weather today and tomorrow. Have fun at the wedding . Hope you take us along on a future T Day! Mt. Fuji is awesome. Your drawing is great and it made a GREAT destination page, too. Most impressive art. No mangoes for me. I can buy them at my local grocery store or the Oriental Market. 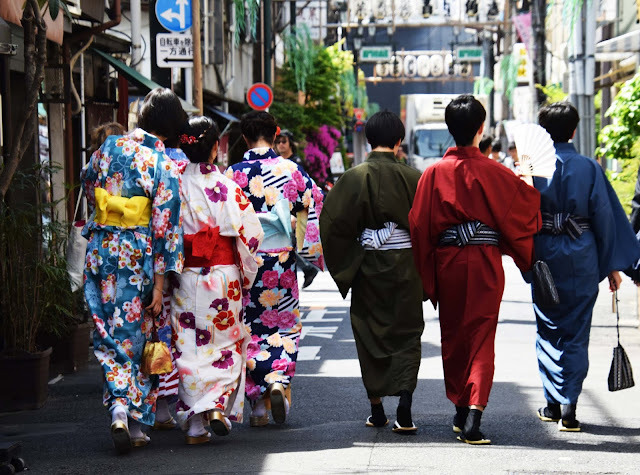 Those kimonos are a hoot to see if those are typical tourists. I also liked the mask. I bet you could make one. Darling panda cakes, but they wouldn't make it home (grin). Enjoy your nephew's wedding and have a great Memorial weekend, dear. This is such a beautiful spread! I love it ! 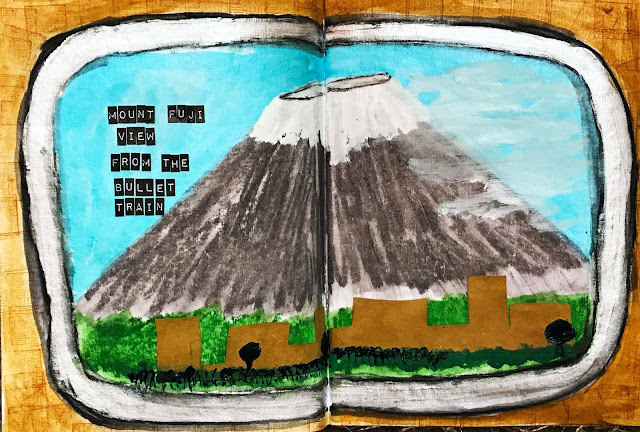 Thank you for sharing the Mount Fuji pages with Try It On Tuesday dear Erika! Amazing photos - adorable! I wish you a very happy weekend and fun at the wedding for you - enjoy! I love your interp of Mt. Fuji. Very nice! 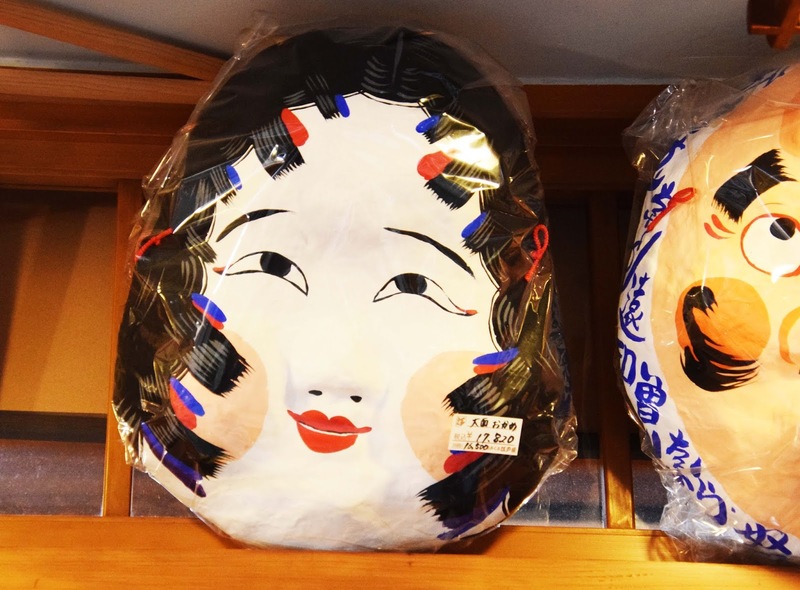 And loads of fascinating photos from Japan. I remember melons being very expensive. Didn't know about the mangoes! What a so wonderful page Erika !! Love your Mount Fuji, with your own license, of course, it´s fabulous!! The photos you share are gorgeous, thank you very much for sharing them. I like very much these kimonos, and the mangos. Too much expensive! Love your fabulous page, it’s such an iconic image! Great photos too, like always! Have a wonderful weekend and enjoy the wedding! Mt Fuji was great and so were were all your photos. I would have loved to have had a look around that Manga section in the bookstore - I like that style and love all the Studio Ghibli films - did you see any of those while you were there? Hope the wedding goes well tonight. I've seen photos of Mt. Fuji, of course, but it's not the same as seeing photos taken by someone I kinda know :) So exciting! That wearing kimonos is a tourist thing is something I'd never heard of. Those mangoes are steep! I'd have skipped them, too, especially in favor of one of those cool masks :) The Buddha is a peaceful sight. I never got into manga, though I enjoy anime.